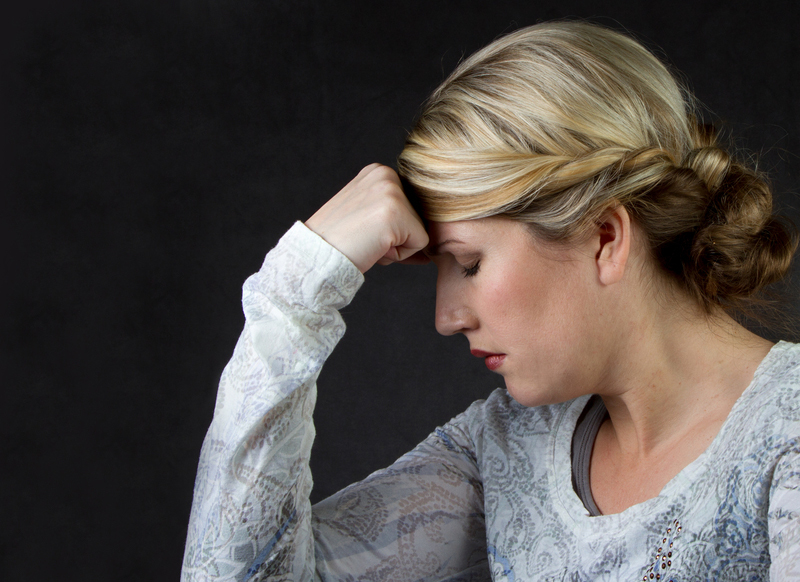 Migraine Headache vs. Common Headache: What’s the Difference? Migraine headache symptoms are distinct from those you typically feel with a common headache. Knowing the difference can lead to more appropriate treatment and prevention strategies. There are distinct differences between the common headache and more debilitating migraine headache. What’s the difference between a migraine headache and the type of common headache most of us experience from time to time? There are a lot of similarities between the two but also some differences in symptoms and triggers. Both of these types of head pain can be severe, debilitating, and last for days. The common headache is typically the result of stress and anxiety and often feels like a squeezing sensation around the head. It’s a dull, throbbing pain that typically lasts for an hour or more. Sometimes it can last for several days, but that’s rare. A migraine headache tends to be much more painful than and often lasts for several days. The pain is often described as being severe, one-sided, and accompanied by nausea with sensitivity to light and sound. Unlike with a headache, some who suffer from migraines have warning signs before onset; among them are visual disturbances that appear as flashing lights or zigzag lines. If you think that nothing can ease depression, this new report is about to change your mind – and your life! 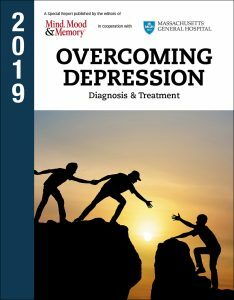 Get your copy of Overcoming Depression. While headaches, like migraines, can be chronic, migraines can severely limit function. Headaches can be relieved with over-the-counter medications. Migraines often send people into dark, quiet rooms for hours and sometimes days, with scant relief from over-the-counter products. More women than men experience migraines due to shifting hormones during menstruation and menopause. Some people may worry that brain tumors, infections, or blot clots are causing their headaches or migraines. This is rarely the case. Imaging tests are therefore not typically ordered to diagnose a migraine. Still, if the pain is extreme and new to you, if you’ve had a seizure along with the headache, or if the pain started after a head injury, your doctor may order a brain scan. So what causes a migraine headache? It stems from a complexity of changes involving the brain and blood vessels in the head and face. Certain genes may make you more vulnerable to migraines. If you have headaches for several days a month, every month, see your doctor; that kind of frequency and duration would point to possible migraine. There are medicines that can help prevent migraines, and some that can relieve an attack. As for the more common headache, there are several treatment recommendations that may ease the pain. First, make sure you’re drinking enough water; dehydration can cause headaches. Likewise, not eating enough can cause a headache. Many people feel better with stress-reliving activities such as gentle yoga, deep breathing techniques, and massage. All of these actions help increase blood flow and may relieve pain. anxiety, brain, chronic migraines, dehydration, head injury, head pain, headaches, massage, migraine, migraine headache, migraines, pain, relieve pain, seizure, stress, stress and anxiety, what causes migraines. I thought you might be interested in this article on https://universityhealthnews.com: Migraine Headache vs. Common Headache: What's the Difference?